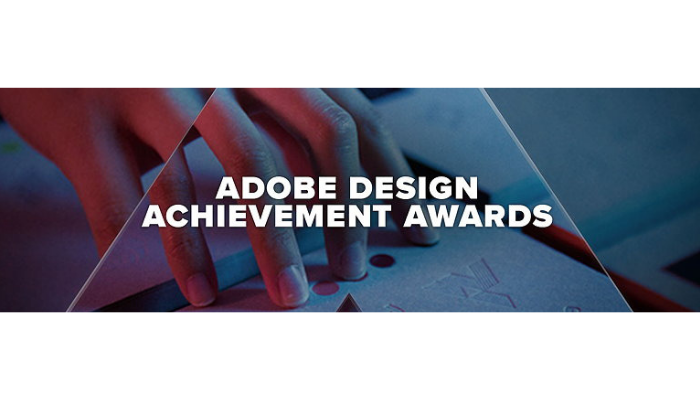 The Adobe Design Achievement Awards celebrate creative achievement reflecting the powerful convergence of technology and the creative arts. And from this year, you no longer have to be a student to submit your work to the Adobe Awards (but those of you enrolled in school are still eligible!). The competition, which showcases individual and group projects created with industry-leading Adobe creative software, honours the most talented and promising graphic designers, photographers, illustrators, animators, digital filmmakers, developers and computer artists. Submitted projects must have been created not earlier than May 1, 2018. Open worldwide to any young or emerging creator (over 18), regardless of whether or not you’re currently attending school. There will be just one cut in the 2019 competition, down to the top 5-10% of all entrants. These emerging creators will be the members of Adobe's "Top Talent" of 2019. They will all receive a free year-long Creative Cloud subscription, and they will all form an exclusive community, with special access to Adobe, eligible for additional opportunities on a regular basis, for a term of 12 months – all designed to launch their creative careers. Moreover, this year Adobe is giving a special cross-category prize this year. Use Adobe XD in your entry (in any category) and you'll be in the running for extra recognition. The Adobe XD team is awarding a special prize to a future design leader and bringing them to Adobe MAX to experience all things XD.